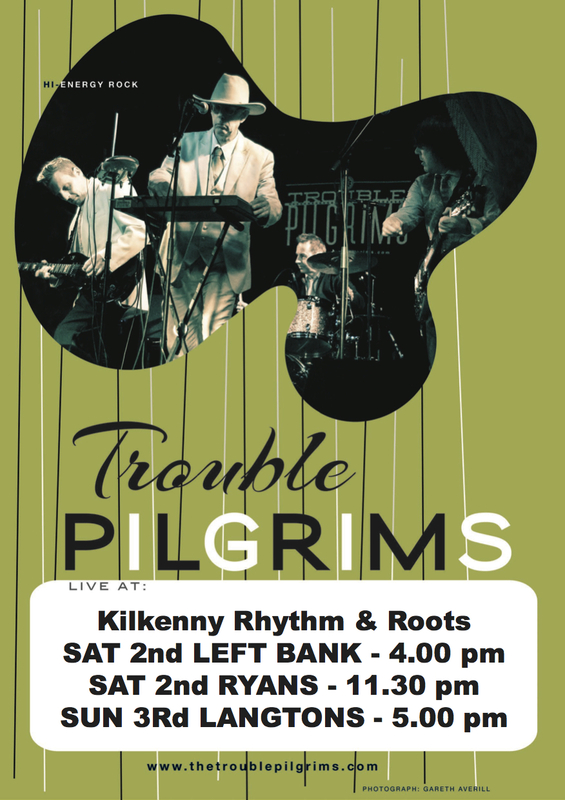 NEXT PILGRIMAGE Kilkenny Roots Festival 2016 Saturday 30th April 4:00:PM – Ryans Saturday 30th April 11:00:PM – Kytelers Sunday 1st May 4:00:PM – Billy Byrnes Free entry to all these gigs on The Kilkenny Roots Festival Pub Trail. 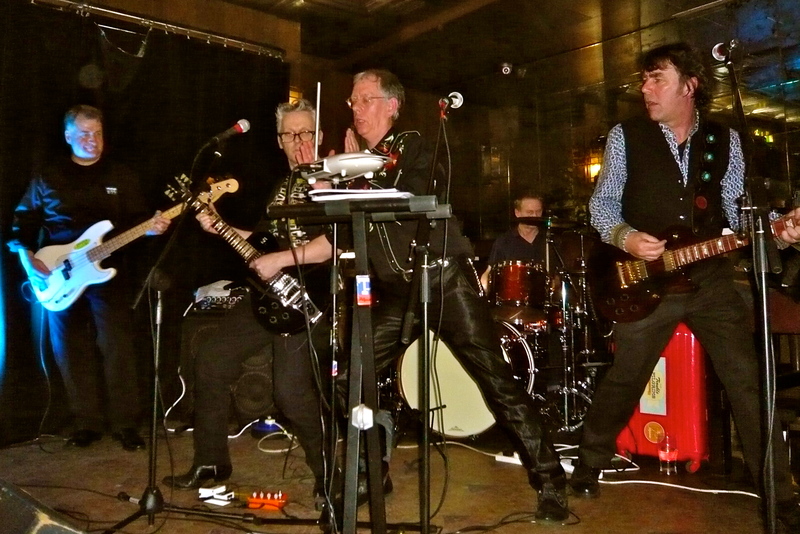 PLEASE SUPPORT Punk For Shan May 7th – Trouble Pilgrims + Support Sat 20:00 · On The Rox · Dublin, Ireland. Shan has this rare type of cancer and she needs a few trips to Texas and that’s the only place they can treat her! Please support. A special edition of Shakin’ Street. 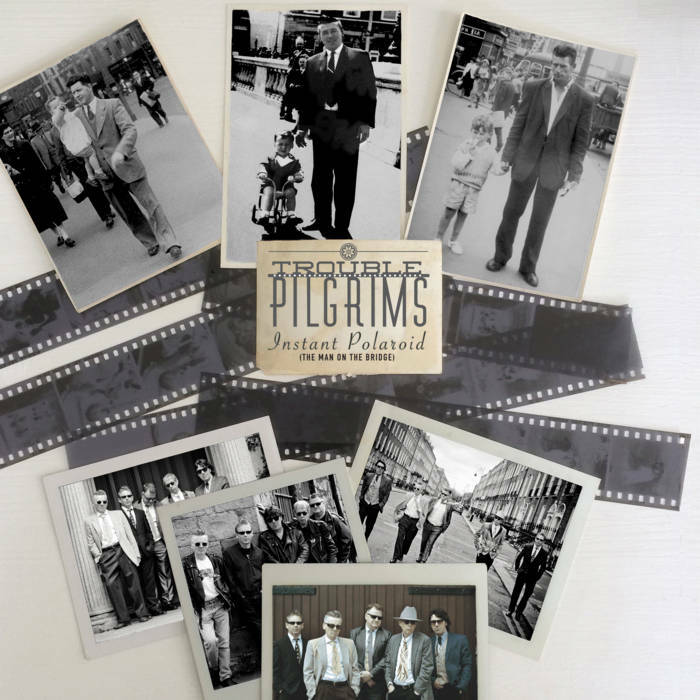 Trouble Pilgrims Stephen Rapid and Tony St Ledger are in for a chat and to give us a WORLD PREMIER of the The Trouble Pilgrims new recording Queen Of Heartache. The Marble City will Rock again to Trouble Pilgrims. 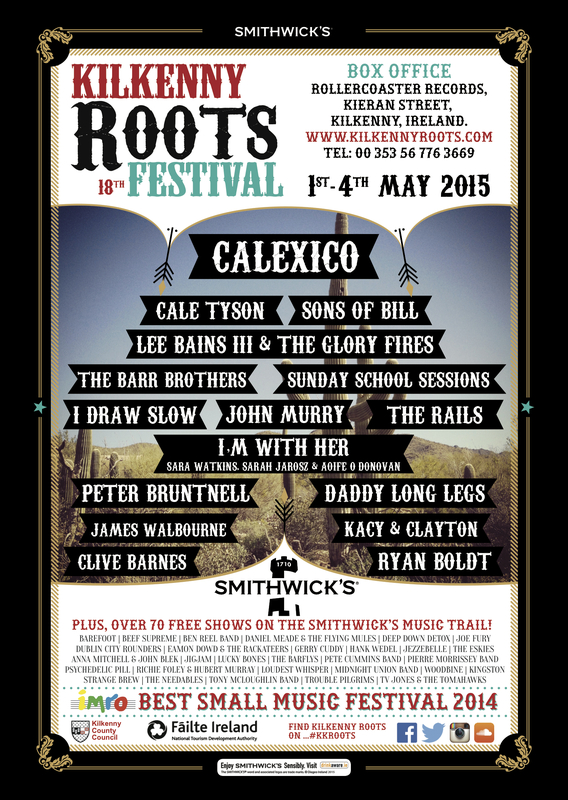 Free entry to all these gigs on The Kilkenny Roots Festival Pub Trail… that’s more money for the beers! So what are you waiting for! Punk For Shan May 7th – Trouble Pilgrims + Support Sat 20:00 · On The Rox · Dublin, Ireland.Declan Gaffrey has a niece who has this rare type of cancer and she needs a few trips to Texas and that’s the only place they can treat her! Please support and let’s help get Shan there! 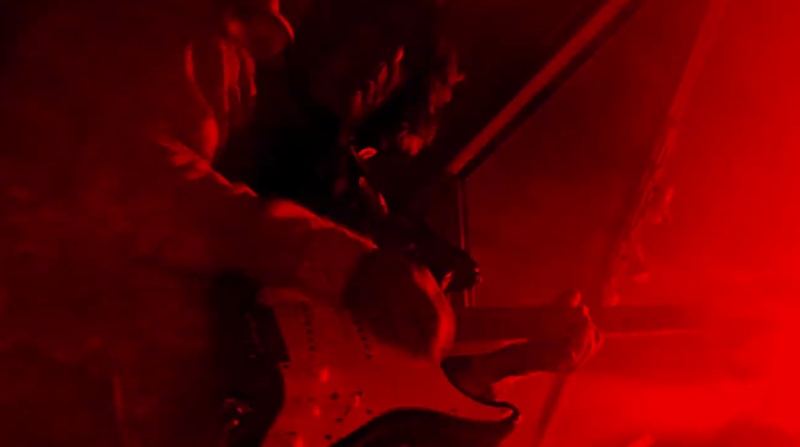 The responses from the three Kilkenny shows bode well for the future of the band. We worked damn hard to win over an audience who in the main didn’t have a clue who we were or weren’t familiar with any of the songs old or new. All the gigs delivered an audience who roared for more and many new fans won! Nice of Calexico to pop in and catch the end of our set in Langtons.